BloombergBusiness reached out to Scenic Sotheby’s International Realty to find out how the decline of the Canadian dollar is affecting the purchase power of Florida snowbirds. In the article by Allison McNeely and Bill Faries, published on February 2, 2016, one of our top producing agents shares that Canadians are getting priced out of the market because their currency is 30 percent less than what it was five years ago and the average property is up about 25 percent. 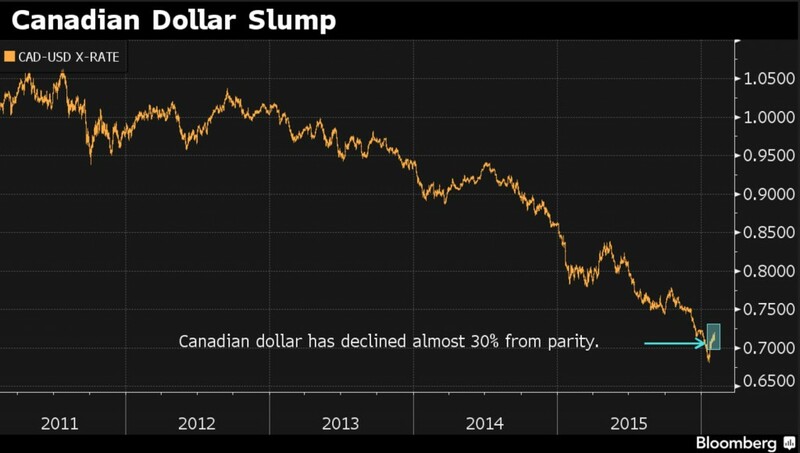 They go on to share that Canadians make up about 10 percent of their current Real Estate business, down from 20 percent when the exchange rate was closer to par in 2011. Click here to read the complete article on Bloomberg.com.